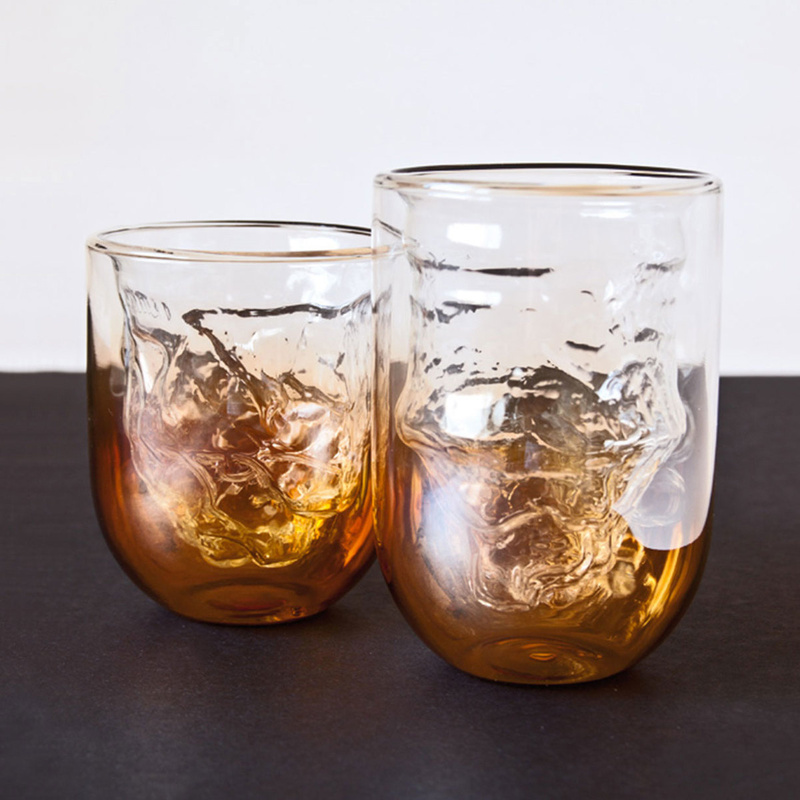 Have you ever imagined that one day you'd be sipping your drink from a meteorite glass? 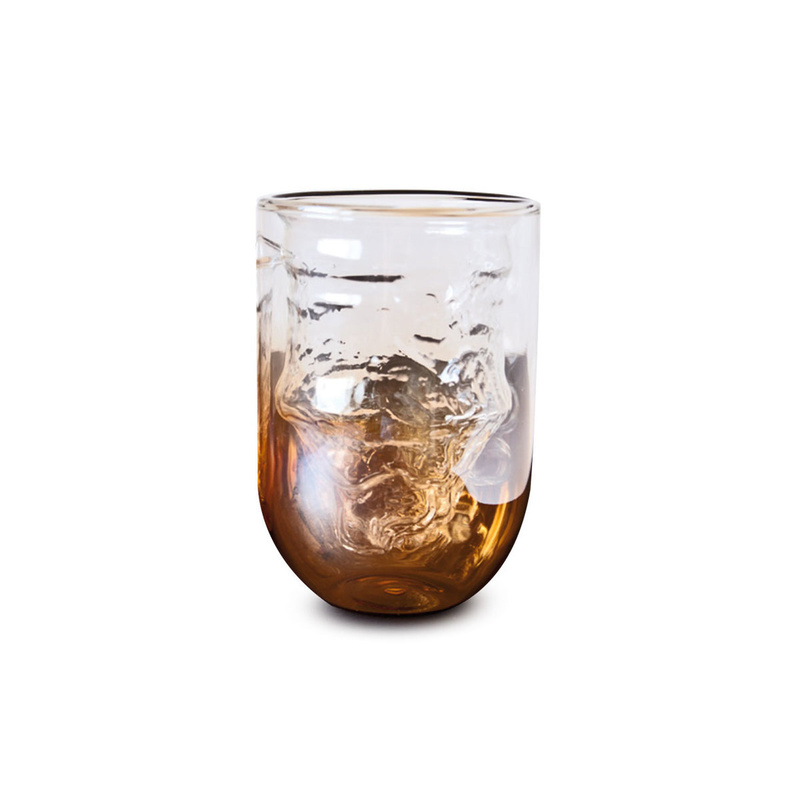 Italian brand Seletti, in cooperation with Diesel Living, signs today the small Cosmic drinking glass. This unique drinking glass belongs to a dinnerware collection just as unique - the Cosmic Diner range, introduced by Seletti during Maison&Objet in Paris. This collection revolves around the theme of the universe and planets and was designed as a tribute to the 50th anniversary of the first man to set foot on the moon. What better way to celebrate if not with a universe- inspired collection for the table? After winning the Wallpaper’s Design Award 2015, the Cosmic Diner collection of dishes has been enriched with additional items, such as salt and pepper grinders shaped as rockets and the original Starman vase. Also there will be new bowls, glasses and stainless steel cutlery to complete an ironic and poetic tableware service. This glass is double-walled, therefore offering an unusual visual effects and ever-chaning colour shades. This glass also comes in a larger version and provides the perfect match for the rest of the Cosmic Diner dinnerware collection by Italian brands Seletti and Diesel Living. Use this drinking glass to complete a set including plates, salt and pepper mills, and more unique items that will never cease to impress and amaze your guests. Visionary, evolving and pioneering. Since 1964 Seletti has made a difference. In 1972 the production started to focus on the East, anticipating market trends. During the years the production has become a synonym of Italian excellence. Seletti alternates recognizable and famous pieces to provocative, innovative, poetic and funny objects that have contributed to make the brand become a real icon.